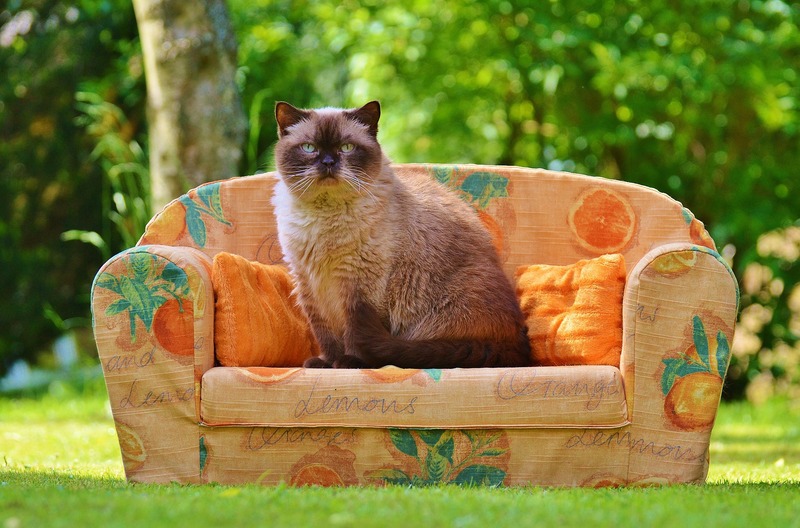 Our small cattery in Dundrum provides adequate care and attention for your cat. The cattery provides a 5 star service to your cat. With a maximum of 12 suites in our cattery we have the time to give our guests the one to one attention they deserve. Our aim is to provide our guests a better holiday than their owners if possible! Our Dundrum cattery is modern and purpose built. We really believe in maximum care and attention. We were once pet owners just like you. At the time we were going on holiday’s there was no cattery in Dundrum to leave our cat. Apart from that, leaving our lovely Biggles with someone we did not know was very daunting. This was part of the reason we decided to open up a cattery. One of our goals when setting up the cattery was to provide a facility that would give you peace of mind. From the minute we take your pet in we will give them the care and attention they deserve as if they were our own. We are a family run cattery and cat lovers through and through. In our cattery we can accommodate most requirements that your pet may have. As we are only a small cattery we have built our kennels to be spacious for each cat. They are secure and well maintained. Outside the cat’s unit is a large area for your cat to roam and access their food and water in privacy. Having individual cat kennels was a priority in constructing our cattery. Although we do not accept any cat that is showing an illness, keeping your cat confined is imperative. This is to ensure that your cat does not catch any disease while they are staying with us. For that reason, we do not endorse any communal area’s or play for the cat’s. Each cat has plenty of space to play and roam around their kennel. Our cattery might be small in terms of units, but large in terms of space and luxury. Once again, to make sure that your cat is as safe and as healthy as you left them in, each of the cat units are separated by an impermeable barrier. This prevents the cats from touching each other through the mesh. This barrier ensures that when you leave your cat with us, they will not catch any disease that a cat might be carrying. As the saying goes, it is better to be safe than to be sorry!